First Bus, has launched one of its biggest ever marketing campaigns to raise awareness of how it’s transforming the customer experience through innovative new technology, including its mTicket and bus tracker apps, free on board wi-fi and an on-line journey planner. 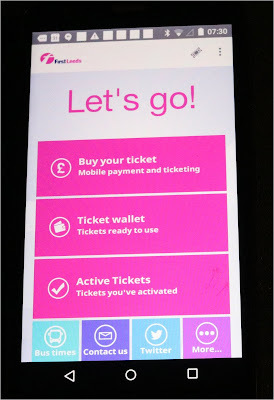 First hit the accelerator on the campaign by promising customers speedier bus journeys, despite the high profile congestion issues across the UK, if passengers switch from paying fares by cash to mTickets, which enables customers to use their mobile phones as bus tickets. The company, which carries some 1.6m passengers a day, made the promise after running a demonstration to compare the time it takes to board 50 people onto a bus with customers paying by cash versus customers using mTickets. The results were revealing - boarding 50 cash customers took 10.5 minutes, while 50 customers using their smartphones took 2.5 minutes – a massive eight-minute reduction, some 75 per cent. To view a video of the demonstration, visit www.bit.ly/speedy-boarding. 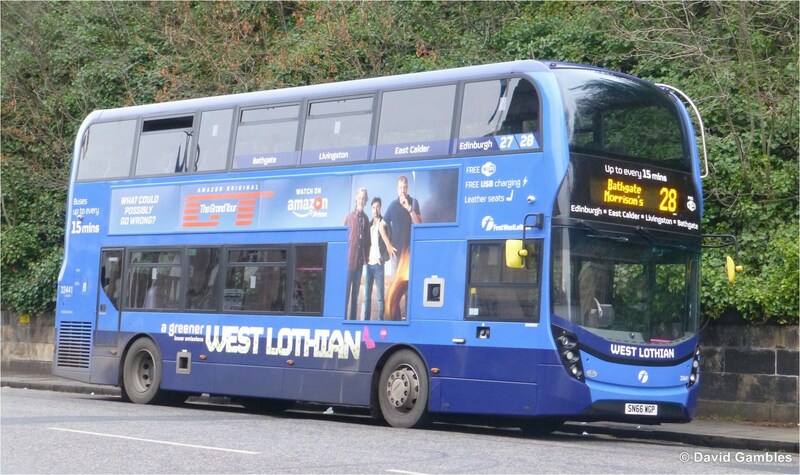 First Bus said that if enough passengers make the switch, boarding times will become so much quicker that average journey times will reduce, even with the ever increasing number of cars on the roads causing congestion. 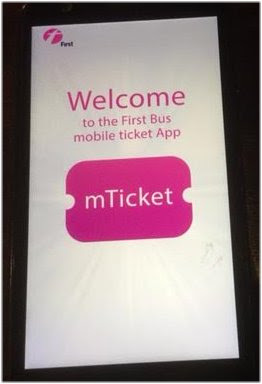 Despite it being a relatively new payment option, already around 1million First Bus passenger journeys a week currently are paid for via mTickets. And the Journey Planner facility which allows customers to plan their journeys, across all modes of public transport, not just First Bus services.